The most addictive game on the App Store? 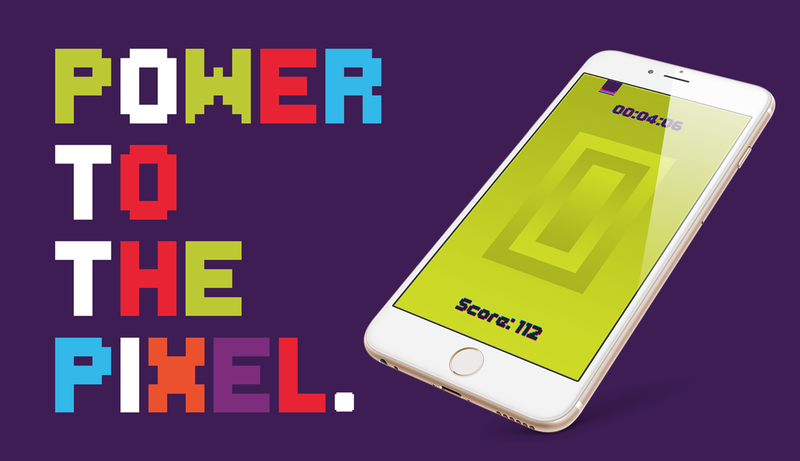 Is our latest app Pixel Dash the most addictive game on the App Store? While myself and Mike have spent time increasing our product range on Ibbleobble (such as iMessage stickers and Games for Apple TV), we have managed to find time to roll out a simple, fun ‘one-touch’ #iOS game after teaming up with London independent agency #CricklewoodStudios. 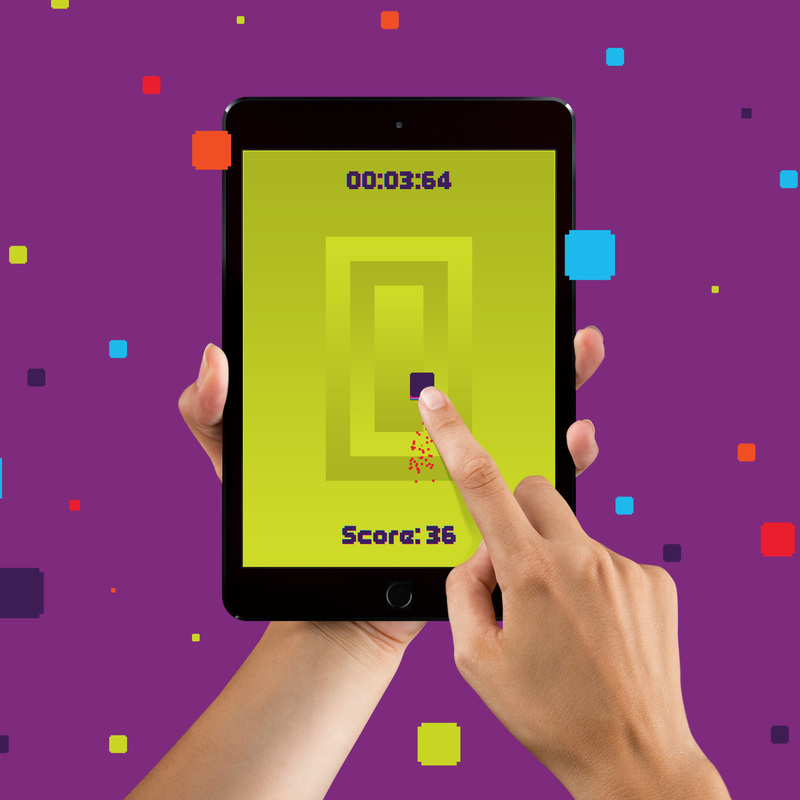 The aim of the game is to control the pixel with your finger as it darts clockwise round the interface. Over time, the pixel gathers pace every ten seconds until you’re chasing it round the screen at the rate of knots! Additionally – we have included a twist – We wouldn’t want this game to be easy as well as addictive would we?! The middle portion of the interface is made up of a ‘no go’ area. This means if your pixel goes in to the centre you lose points and your total decreases… Shame! Pixel Dash from KidDotCo on Vimeo. I invite you to download Pixel Dash – have a play, get familiar with it and see if you can boost your reaction skills (as well as patience). We can assure you your 57 minute train journey home will seem like 2 minutes once you have your head in to this game… We genuinely hope you like it!